Established in 1974, the Virginia MGMA is the state affiliate chapter of MGMA, the nation's premier voice in medical group management. We bring people and resources together. As an association of medical practice management professionals and representatives of organizations that support medical practices, our membership includes practices of all medical specialties that range in size from 1 provider to organizations with over 600 providers. Our goal is to be the foremost Virginia resource for EDUCATION, CONNECTIONS, ADVOCACY and PROFESSIONAL DEVELOPMENT for medical practice leaders and their organizations. 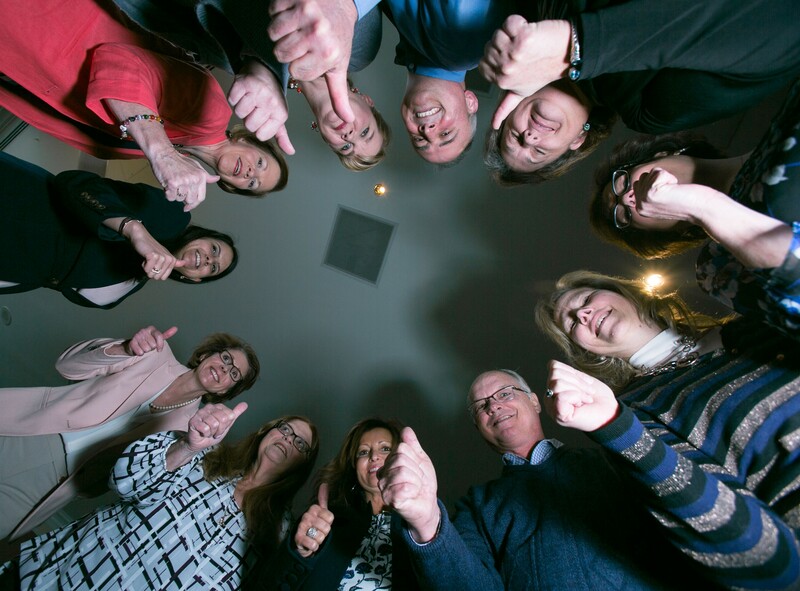 Whether you are a new manager or a seasoned professional, membership with the Virginia MGMA will help support you through the ever changing healthcare environment. To continuously improve the performance of Virginia medical practice leaders and their organizations. To be the foremost Virginia resource for EDUCATION, CONNECTIONS, ADVOCACY and PROFESSIONAL DEVELOPMENT for medical practice leaders and their organizations. 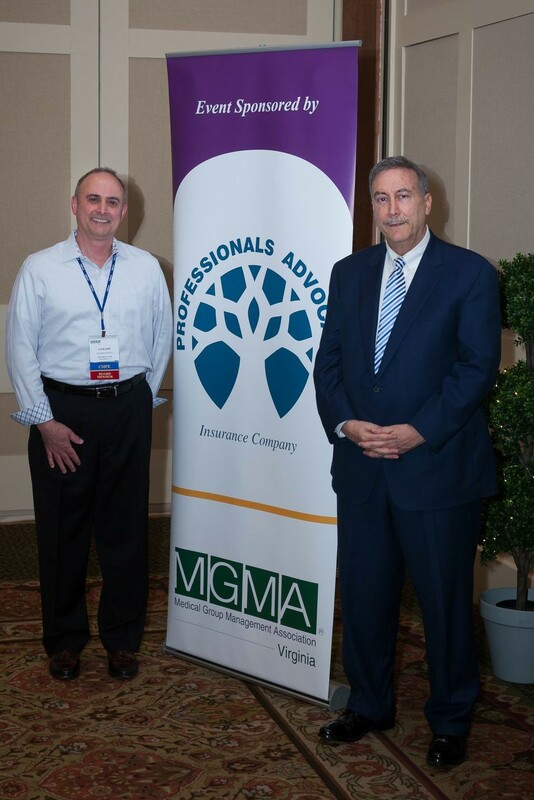 The Virginia MGMA is an association of medical practice management professionals and representatives of organizations that support medical practices.